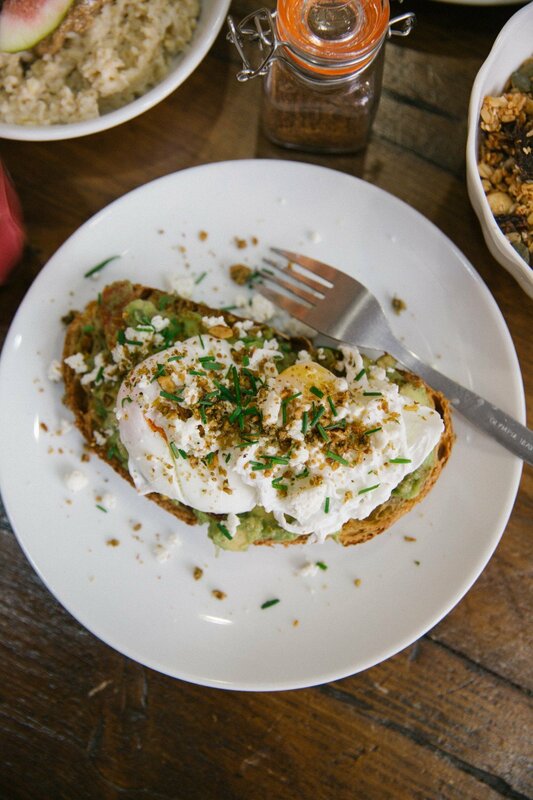 Who doesn’t need a new brunch spot in their life? 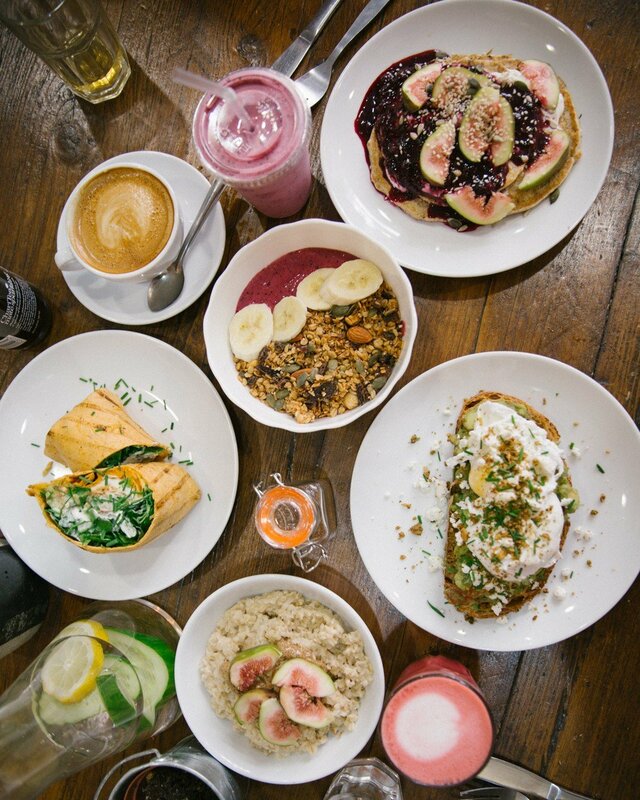 Whether you’re after a quick bite in the morning before racing into the gym, or a long lazy affair with friends, you’re going to love this place. Chelsea has been crying out for a new Aussie/LA style eatery. Somewhere that serves up wholesome goodness, but doesn’t skimp on flavour. As with every hip joint you’ll come across, there’s a big ol’ sharing table, surrounded by a few smaller ones taken up by people running empires from their laptops. A few menus to choose from, but breakfast is why we came. Complete with achingly cool (and surprisingly delicious) pink lattes. Made of beetroot, though it tastes amazingly sweet. well, we had to give it a good thorough testing, didn’t we?! Exceptionally good acaii bowl, topped with moreish granola. Aussie breakfast burrito. Filled with eggs, bacon, feta, all manner of goodness. Coconut porridge with nut butter and figs. All topped off with protein pancakes, smothered in Greek yogurt and fruit compote. Now I’ve wet your appetite, go and hunt down the real thing. You’ll find The Grill Market in both Chelsea and Holborn. No bookings, just show up. All deliciously good for you, all very natural, though perhaps not all that “skinny” when you order everything on the menu!